Syntha-6 supplement is an ultra-premium lean muscle protein powder formula by BSN. The BSN Syntha-6 supplement contains the essential amino acids, fatty acids, fiber and multifunction protein for the volumization of lean and skinny muscles. Syntha-6 supplement by BSN is the go-to protein for any nutrition or exercise routine and a diet plan for athletes, body builders and the people with skinny looks. BSN has designed it with the high standard of quality protein with the exclusive taste and unique flavor. 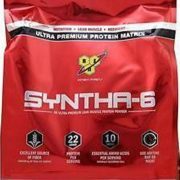 Syntha-6 supplement by BSN is a unique protein formula produced for the athletes and body builders who are looking to volumize their muscle and lean physique. 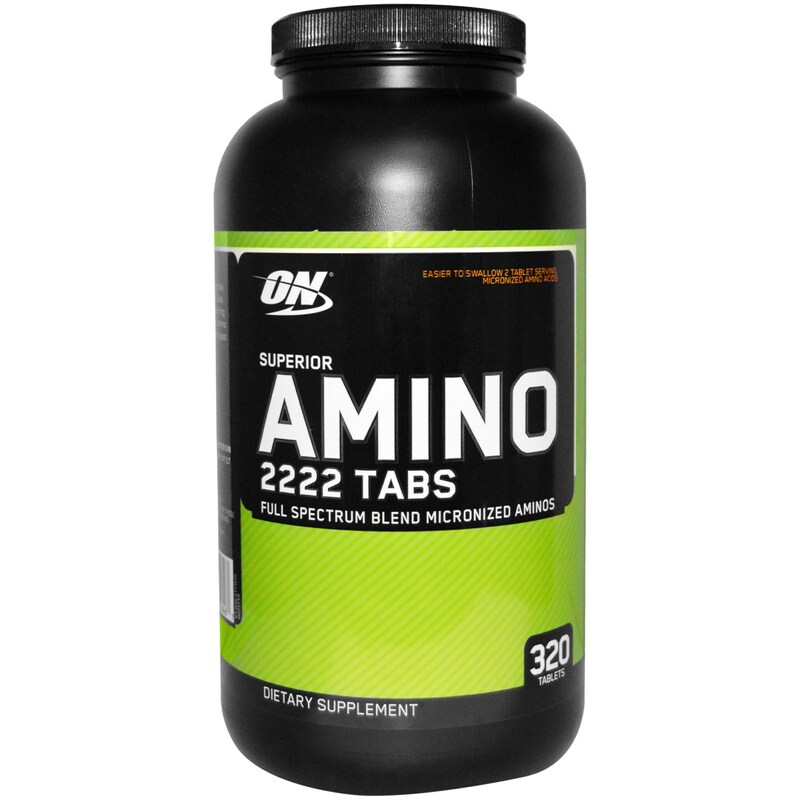 It is an exclusive combination of protein powder with fatty acids and amino acids that help to repair muscle break down during exercise and workouts to keep the strength level at its ultimate. By using a quality protein powder included in BSN Syntha-6 supplement provides the daily amount of protein required by your body and support you to gain the benefits from every training session. A quality protein in your daily diet is very much essential whether you are new to working out or you are a competitive athlete. 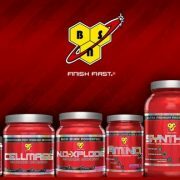 The unique mixture of pure protein in the BSN Syntha-6 supplement is highly bioavailable and easily digestible ingredients for even and better gain in muscles and strength in both males and females. A matchless protein enriched formula with amino acid matrix comprised of whey protein concentrate, whey protein isolate and calcium caseinate casein in BSN Syntha-6 supplement provides bulky muscles and strength than the regular whey proteins powders available in the market. The regular use of Syntha-6 supplement offers muscle building to body builders and athletes to show tremendous performance. 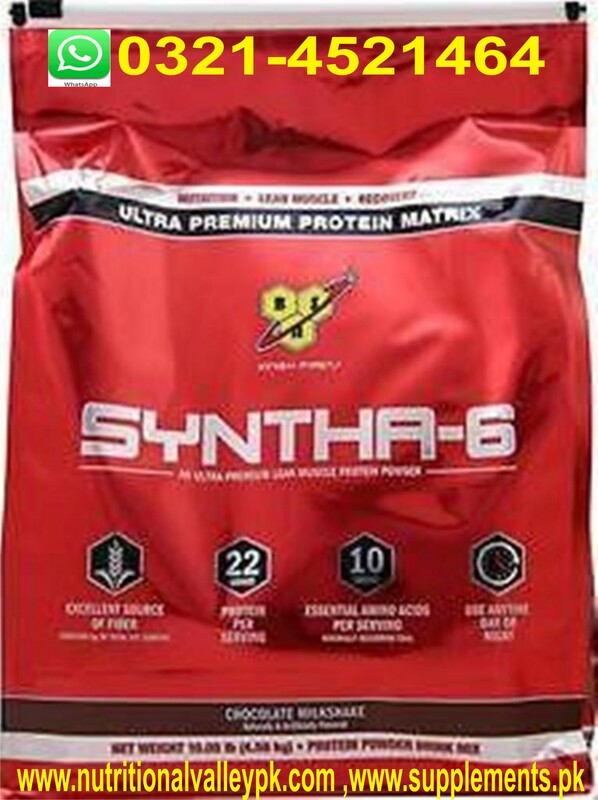 The each scoop of the Syntha-6 supplement includes a number of benefits as no one can deny the effects of protein supplementation for most people. Its regular use is not only enhancing recovery during work outs but also offers greater lean muscle mass and there is no doubt that the use of protein supplements in daily diet help in weight loss. The Syntha-6 supplement by BSN is an excellent choice for the athletes and body builders, which provides energy and strength during workouts for burning muscles protein creation throughout the day, intensifies muscle recovery with improved performance. 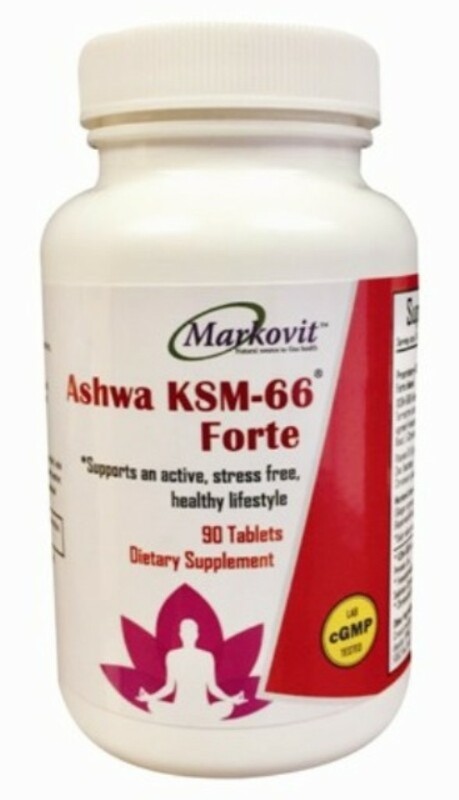 There are few side effects that may occur during consumption of Syntha 6 supplement and may vary person to person. But there are no proven side effects of Syntha 6 that could be detrimental to your health. There are no cases of severe headaches, stomach pains, vomiting, or others. However there are some allergens warnings, the company claims it contains Milk, Egg, Wheat and Soy (Lecithin) and if you are allergic to these ingredients then there is a possibility you could experience mild allergic reaction. 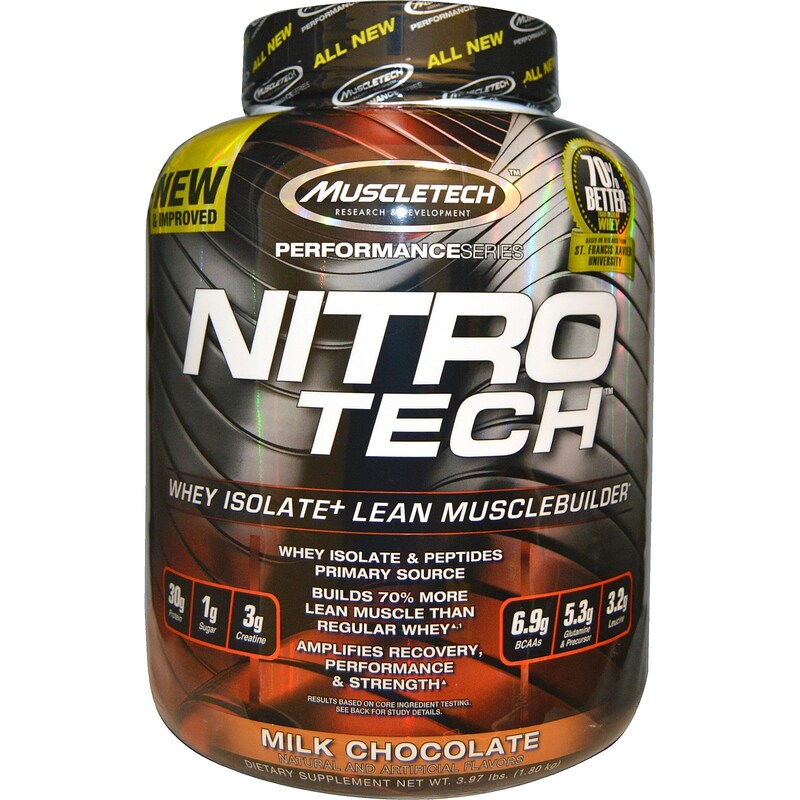 Protein Matrix Comprised Of (Whey Protein Concentrate [Milk], Whey Protein Isolate, Calcium Caseinate, Micellar Casein, Milk Protein Isolate, Egg Albumin, And Glutamine Peptides), Polydextrose, Sunflower Powder (Sunflower Oil, Corn Syrup Solids, Sodium Caseinate, Mono- & Diglycerides, Dipotassium Phosphate, Tricalcium Phosphate, Soy Lecithin, And Tocopherols), Natural & Artificial Flavors, MCT Powder (Medium Chain Triglycerides, Non-Fat Dry Milk, Disodium Phosphate, And Silicon Dioxide), Lecithin, Cellulose Gum, Vegetable Color, Salt, Sucralose, Acesulfame Potassium, Papain, And Bromelain. How much quantity to use daily? You can use the 4 scoops daily. You can also use 1-2 scoops of Syntha-6 supplement by BSN between major meals and after exercise or heavy workouts. 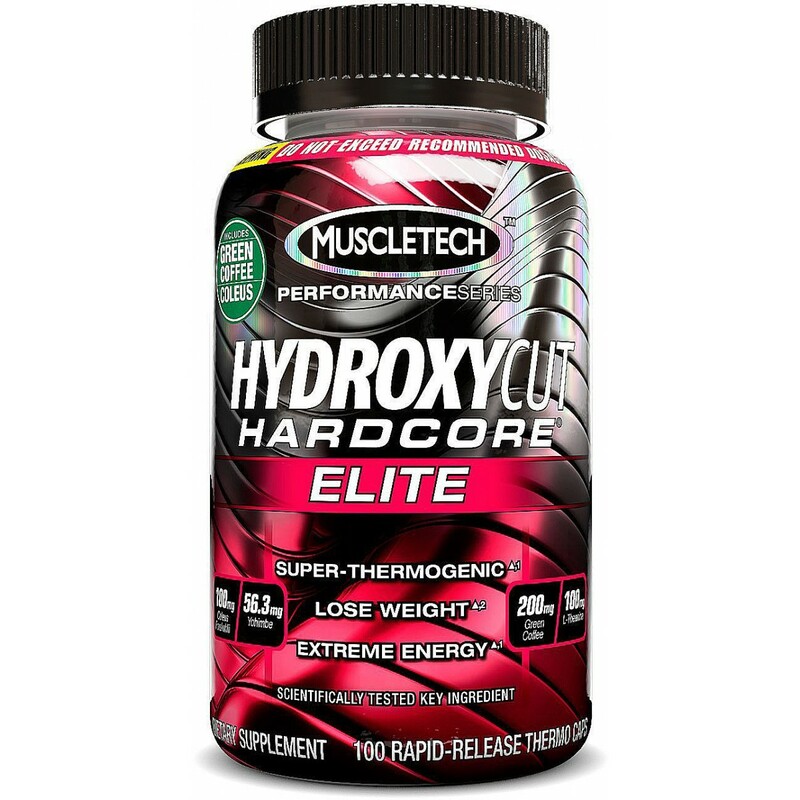 For having desired results use 4 scoops daily for six months. You can use the 1-2 scoops of Syntha-6 supplement by mixing it in water, non-fat or low fat milk or your favorite soy beverage. Before choosing the Syntha-6 supplement must consult with the physician. Syntha-6 is only planned to be consumed by healthy adults 18 years of age and older.